Innovations in health care technology – in particular technologies that make “hospital at home” models of care possible – were featured at CES 2019’s Digital Health Summit. As described in an article in MobiHealthNews, experts from around the health care industry highlighted the benefits of home care technologies in the opening session of the summit. Numerous remote monitoring, telecommunication and care delivery technologies have been developed in recent years. As these innovations become cheaper and easier to scale, leaders from various corners of the health care industry are looking to how a tech-driven “hospital at home” health care model could reduce costs and improve satisfaction across medicine. 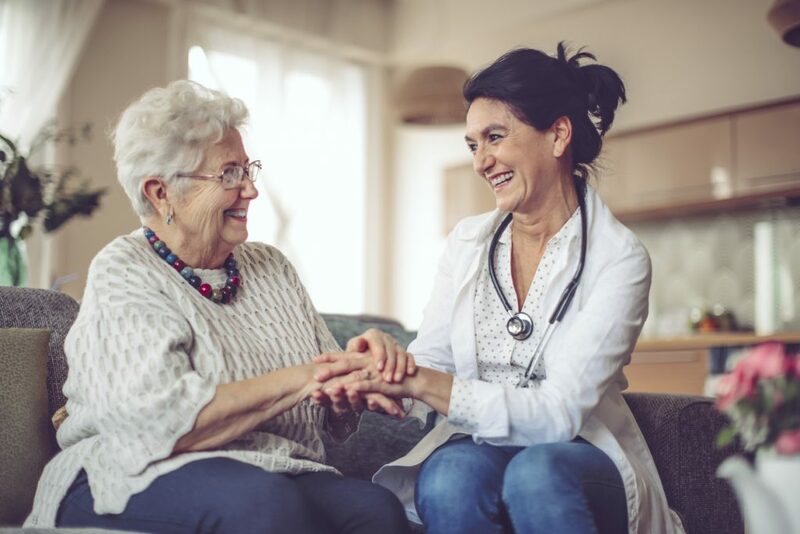 The benefits of home care technologies aren’t just limited to reduced costs, said Dr. Bruce Leff, a professor of medicine at Johns Hopkins University School of Medicine and a longtime proponent of remote care technologies. Patients are, understandably, much happier recovering from a recent surgical procedure in the comfort of their own home, and shielded from the risk of developing one of several hospital-associated conditions that can often complicate recoveries. Learn more about Dr. Leff’s innovative Hospital at Home program.